Today we present picture book author-illustrator, Claire Lordon! 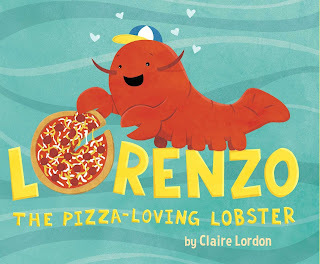 Claire's debut picture book, LORENZO, THE PIZZA-LOVING LOBSTER is now available! 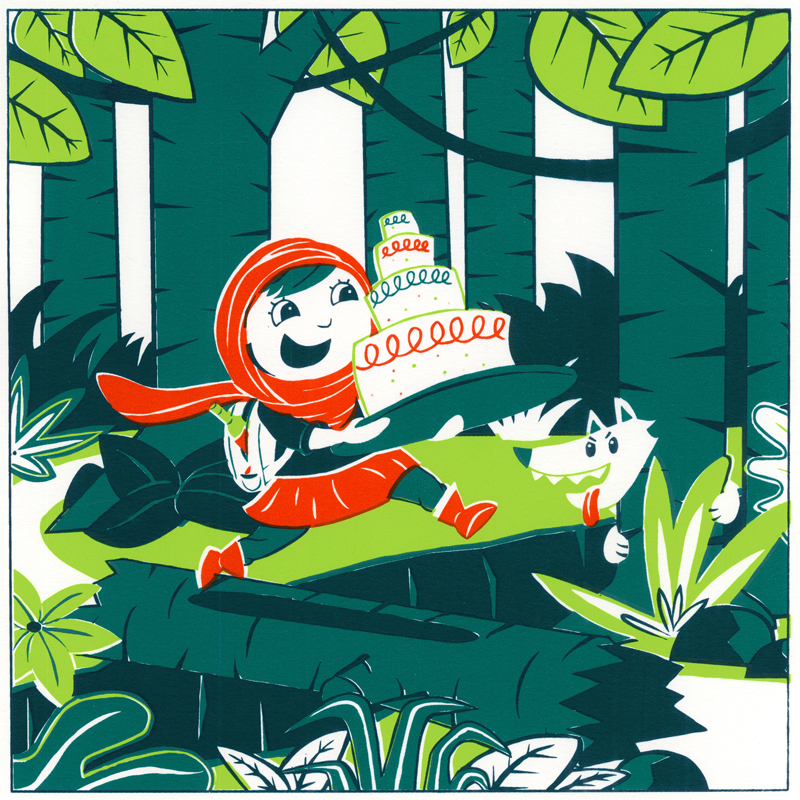 Tell us about yourself and how you came to write and illustrate children's books. When I was three years old I announced to my parents that I was going to be an artist when I grew up. I studied and made art all throughout my childhood and decided my junior year of high school that I wanted to further pursue art. For college I chose to go to the Rhode Island School of Design. There I had one foundation year and three years of studying illustration. In my last semester I realized that I loved creating art for kids. After graduation I spent a year doing various illustration jobs and then decided to take a children's book class at SVA. 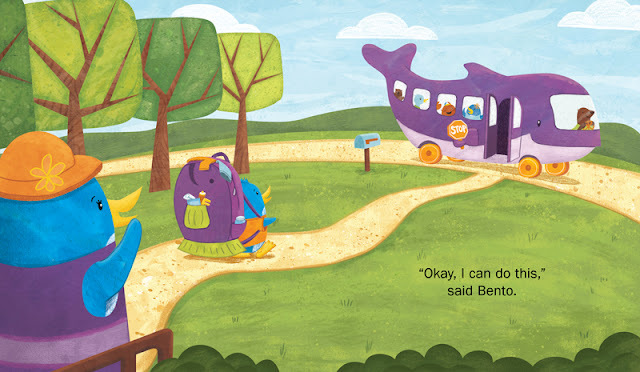 I have always loved telling stories and found that children's books are a great fit! Congrats on LORENZO, THE PIZZA-LOVING LOBSTER! Tell us about it and what inspired it. It started when I was back in college and my boyfriend and I were at a gift shop that sells Rhode Island merchandise (we went to school in Rhode Island). My boyfriend noticed a cute lobster stuffed animal and said how much he liked it because it reminded him of a pet crawfish he had growing up. When his birthday came around I decided to give him the stuffed animal lobster that he had admired months earlier. We chose the name "Rhodie" for the lobster stuffed animal because his backstory is that he is from Rhode Island. Somehow, one day when we were eating pizza we decided that Rhodie was Italian and loved pizza. It became a joke and I thought how ridiculous it was that a lobster loved pizza! I thought this would make a great character in a children's book. After many revisions and many sketches later LORENZO, THE PIZZA-LOVING LOBSTER is now going to be an actual book! I'm excited to say that Rhodie will be joining me when I have book signings and appearances. I want to show others, especially children, that ideas can come from anywhere - even a stuffed animal. 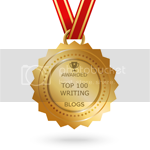 How long/short/hard/easy has it been to get published from when you first started out? I took my children's book class in January 2014 and in June 2014, I attended the New Jersey SCBWI conference. There I made a contact with a publisher. I sent them my dummy and my portfolio and after six months I received a response. They said that while they didn't want my story, they loved a few pieces of art and wondered if I had any stories about them. They happened to love an illustration I made of Rhodie, and I was just finishing up my dummy for LORENZO THE PIZZA-LOVING LOBSTER. When I was finished with my dummy and some sample art I sent it to them. After a few rounds of revision I received an offer! I believe my art and illustration background gave me a bit of a head start. 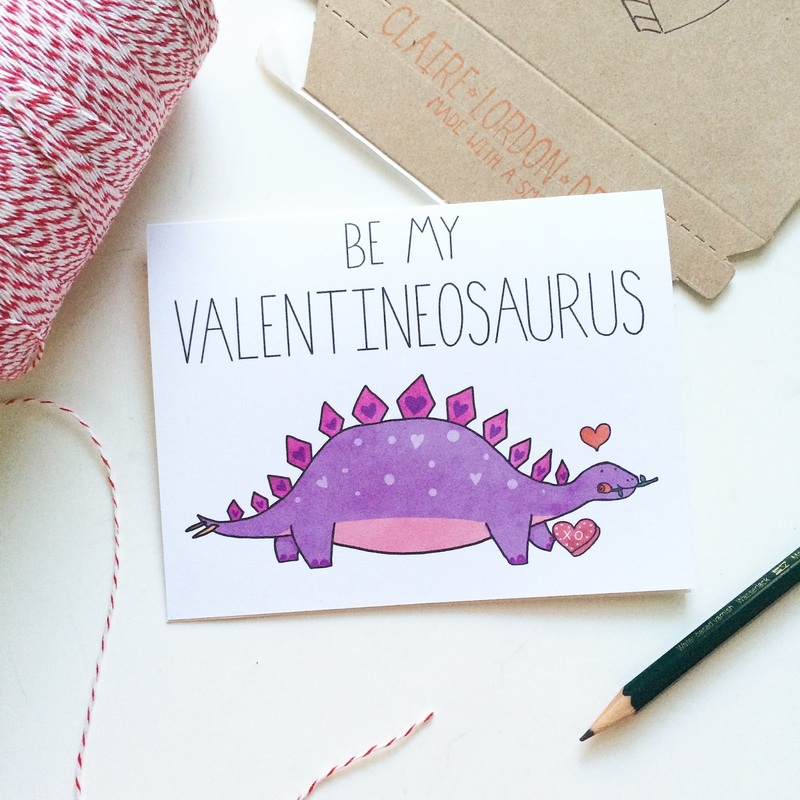 You also do greeting cards and surface design. How are these similar or different from children's illustration? Surface design and greeting cards are similar to children's illustration because I can use fun, cute characters and can aim the illustrations toward children. They are different in a few ways. In greeting cards the emotion or very short story needs to come across in one grabbing image. I also love using my sense of humor in greeting cards as well as trying out different art styles. 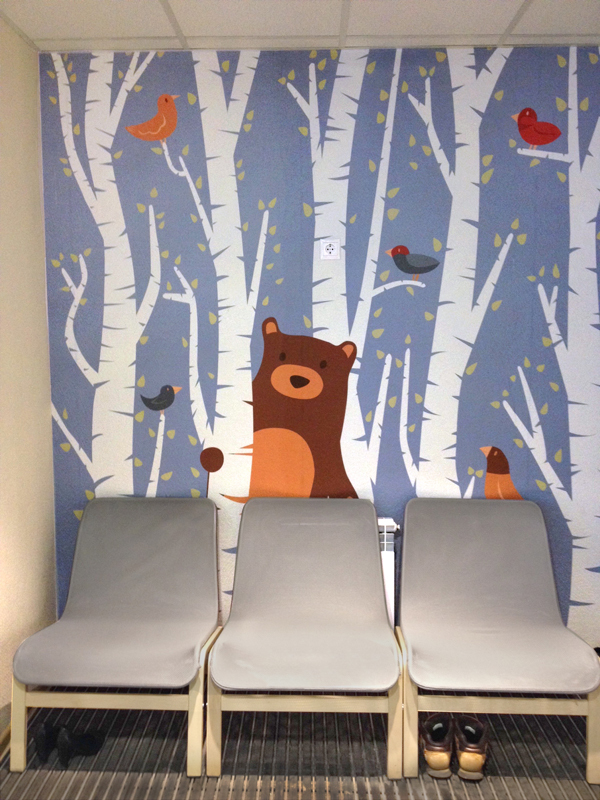 For surface design, it is more graphic and decorative. The goal is to create something beautiful that someone would want to buy, see, and use daily. There is less story telling in surface design, however I have created wall murals for a school that hinted at a story between a bear and birds in a forest. I recently completed a few pieces of art for a story about a penguin named Bento who is apprehensive about school picture day that I'm going to shop around. 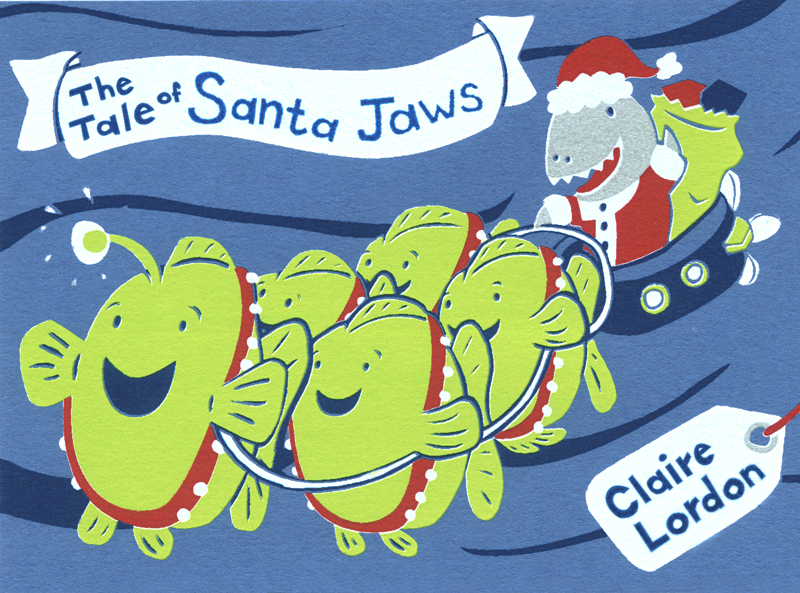 Right now I'm working on a story called SANTA JAWS which is about a shark who takes on Santa's duties underwater. I'm also working on a story about a fox who wants to go camping. There are a few other drafts in progress, but they are very rough. I'm also working on art for my portfolio, as well as various illustration projects for clients. What advice would you give to aspiring writers and illustrators? 1. 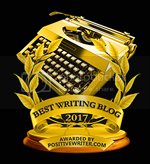 Join SCBWI (Society of Children's Writers and Illustrators). 2. Find a critique group. 6. Repeat steps three, four, and five! Let's see... I tell you three! I did the sport of skeleton when I was in high school (It's like luge but head first). I also love running and have completed six half marathons and am currently training for my first full marathon. Wow. Those are three very impressive skills. Where can we find you online? Claire Lordon is an illustrator and designer who creates artwork, surface designs, murals, and greeting cards for many companies. 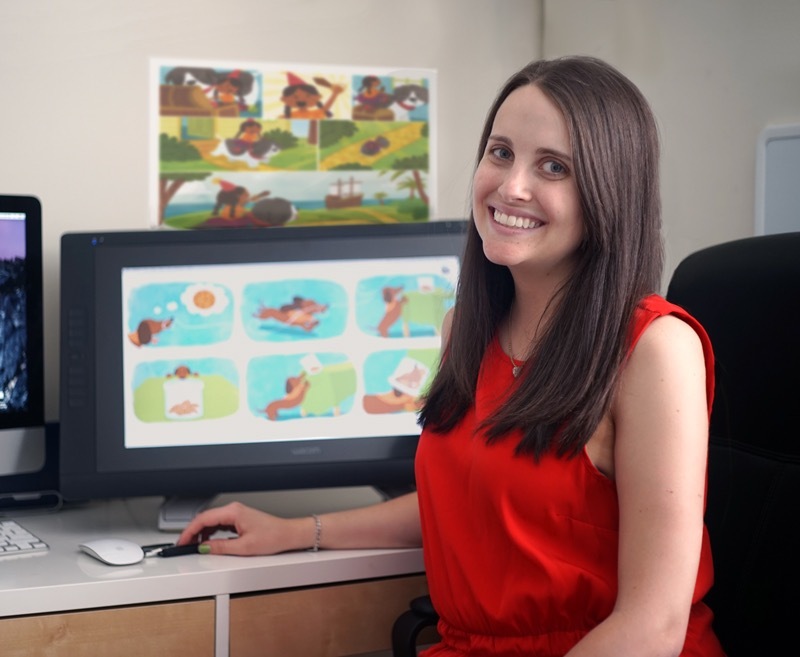 She earned her BFA in Illustration at the Rhode Island School of Design. "Lorenzo, The Pizza-Loving Lobster" is her debut picture book. Claire’s work is inspired by her lifelong spirit for adventure, a love of the outdoors, and an enthusiasm for travel. She enjoys long distance running, hiking, and snowboarding. She wrote and illustrated "Lorenzo" in Brooklyn, New York, which fortunately has a lot of delicious cheese pizza for her to eat! I love the backstory to LORENZO, THE PIZZA-LOVING LOBSTER! Cute! Love the inspiration and that Rhodie will be helping you promote! FUN interview! Can't wait to get my hands on this one :) Thanks for sharing! How adorable. And I love that Rhodie is going on the road with you! Congratulations! Congratulations, Claire! 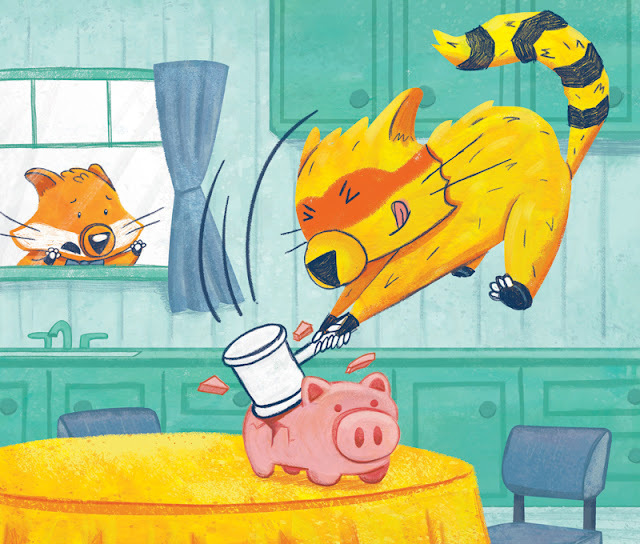 I'm happy to see you featured on this blog :) Great illustrations and such fun stories! Have a wonderful time with Rhodie, he's already a star. LOVE your drawings! Congrats on Lorenzo. Excellent interview! Lorenzo is such a fun character.